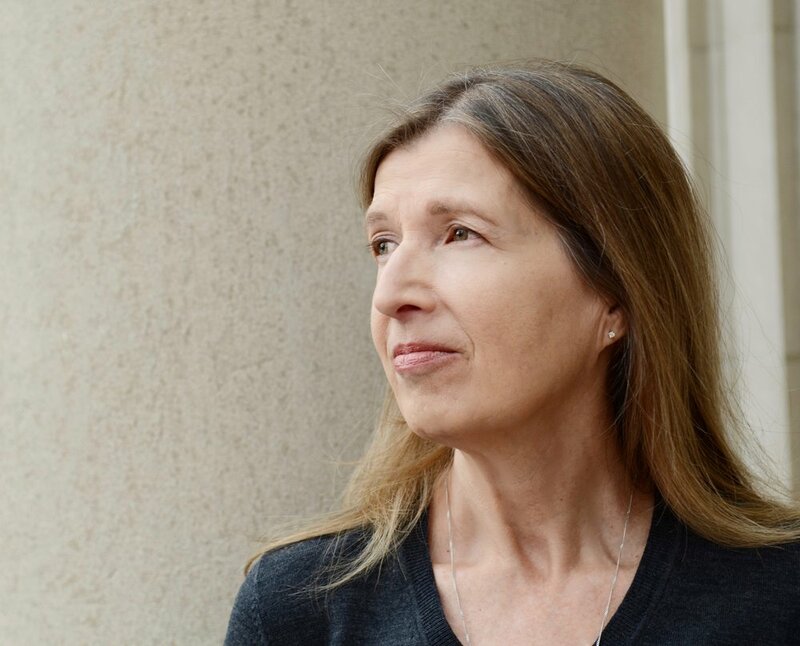 Suzanne Matson’s fourth novel, Ultraviolet, was published by Catapult in September 2018. Her previous novels are The Tree-Sitter (W. W. Norton, 2006), short-listed for the PEN New England/L. L. Winship Award; A Trick of Nature (W. W. Norton, 2000); and The Hunger Moon (W. W. Norton, 1997), a Barnes & Noble Discover Great New Writers pick. Her short fiction has appeared in Harvard Review, Carolina Quarterly, Mussoorie Writers, Pangyrus, and as a Ploughshares Solo. Her books of poems are Durable Goods (1993) and Sea Level (1990), published by Alice James Books. Many of the poems collected in these volumes were previously published in journals including The American Poetry Review, Poetry, The Boston Review, Poetry Northwest, The Southern Poetry Review, Harvard Review, Indiana Review, Shenandoah, and others. Her autobiographical, literary, and op-ed essays have appeared in The New York Times Magazine, The Boston Globe, Child, The Seattle Times, The American Poetry Review, Harvard Review, and Mid-American Review. Originally from Portland, Oregon, Matson received a BA in English from Portland State University, an MA in Creative Writing from the University of Washington, and a PhD in English, also from Washington. A 2012 fellow in fiction writing from the National Endowment for the Arts, Matson has also received creative writing fellowships from the Massachusetts Cultural Council and the American-Scandinavian Foundation. She teaches at Boston College and lives in Newton, Massachusetts.